Earn 210 points upon purchasing this product. 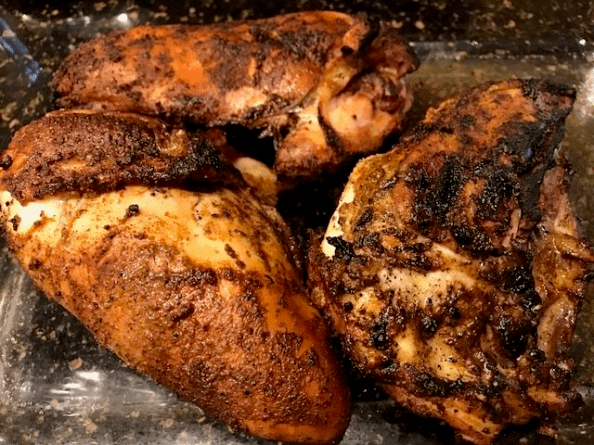 Sensational Seasonings’ Spicy Blends includes our sweet and tangy Jamaican Jerk, Memphis style Pork Rub and Louisiana inspired Cajun Blackening Seasoning. Our Cajun Blackening Seasoning gives you the authentic and zesty New Orleans flavor you crave. Our concentrated, all natural Cajun Blackening Seasoning contains only the finest, gluten-free herbs and spices. This way you can prepare meals at home that taste just as good as your favorite restaurant! Great with meats, especially when grilled, seafood, eggs and soups!